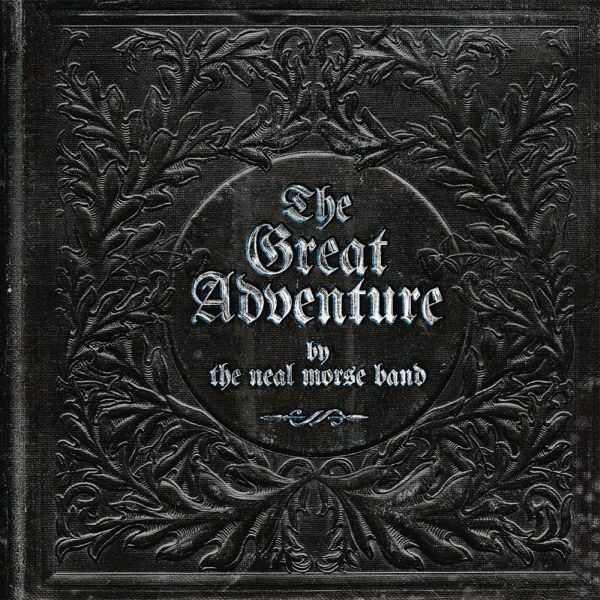 THE NEAL MORSE BAND - THE GREAT ADVENTURE DELUXE EDIT. (2CD+DVD) | Online Shop | Wizard LTD. Album: "THE GREAT ADVENTURE DELUXE EDIT. (2CD+DVD)"
The successor of the album "The Similitude Of A Dream", celebrated by critics as a masterpiece in 2016, will be the ninth studio album with Morse, Portnoy and George and the third album as a real collaboration in this current constellation. Morse and Portnoy have formed four bands together, but the group that has survived the longest and therefore produced the greatest musical return is The Neal Morse Band. The final line of "The Similitude Of A Dream" - "Let the great adventure now begin..." - has curiously turned out to be a prophecy. Because the new album is just that: a perfect counterpart to TSOAD! The The Neal Morse Band, takes their fans on a big adventure with their latest double concept album "The Great Adventure", which is scheduled for release on January 25, 2019. It will be available in three formats: as a double CD, as a special edition with two CDs/DVDs including video clips from behind the scenes during the album recording and as three vinyl LPs.